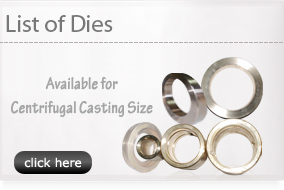 The Centrifugal casting process uses rotating molds to feed the metal uniformly in the mold cavity. Directional solidification provides for clean, dense casting with physical properties that often are superior to static castings. Casting which can be made by this process are creativeness. The ideal casting are symmetrical with a hollow center. Casting of this type approach 100% yield. 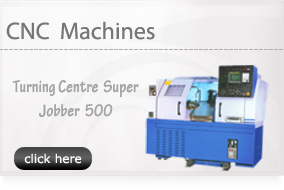 This means the centrifugal process is highly efficient and productive. © 2011, centrifugalcasting.co.in, All Rights Reserved.